Savannah Causey has been selected to serve as the first District Governor of a newly-formed statewide Rotaract District, according to an announcement by DGN and District Rotaract Chair Elizabeth Mahoney. She served as the student body president and was a strong leader of the Interact Club at Lake Havasu High School. This past year she was selected to represent our Interact District 5495 as an outstanding member of the 2018 Interact Ambassadors to Kenya team. Savannah is a seasoned and capable leader who has proven she knows how to get things done. She is now a Rotaractor at the University of Arizona in Tucson. The new statewide Rotaract district is a joint effort of Rotary Districts 5500 and 5495, designed to connect and strengthen the relatively small number of Rotaract clubs we still have in the state. In the past, there has been insufficient strength in numbers of clubs or leadership in either district to be able to support the Rotaract clubs that were begun. Consequently, a number of them were lost. With the statewide network that is being developed, each club will be asked to designate a representation to serve on the Rotaract District Council, and their clubs will thereby have access to state and regional Rotaract news, projects and resources. 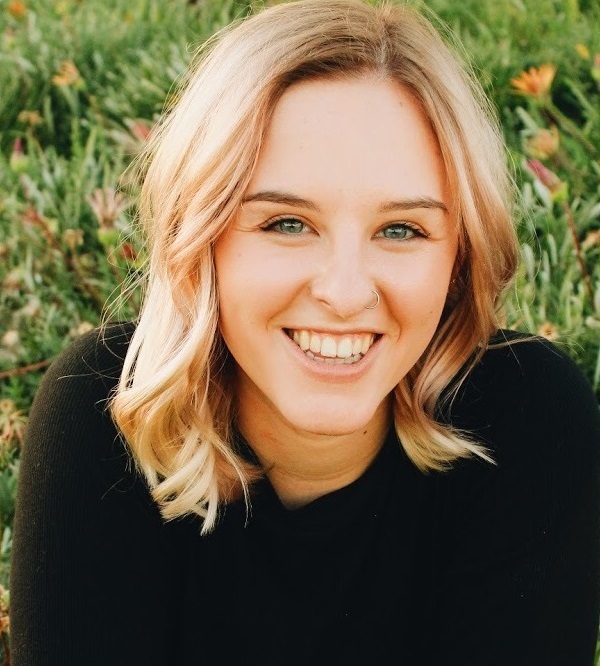 Causey will be incorporating alumni from the Interact District Council and the Interact Ambassadors to Kenya program to strengthen her leadership team. She and her team will also be communicating with Rotary clubs this year to seek their assistance in sponsoring and organizing additional Rotaract clubs throughout the state. RI President Barry Rassin’s goal this year has been to double the number of Rotaract clubs, and nowhere is this more needed than in this state. Now with a statewide organization, plan and dynamic young leadership, it is time to begin growing and multiplying Rotaract in Arizona.